Questions for MINEX Technical Committee? MINEX Technical Committee is the main professional advisory body which plays significant role in professional guidance and development of forum agenda helping MINEX to remain focused and practical. 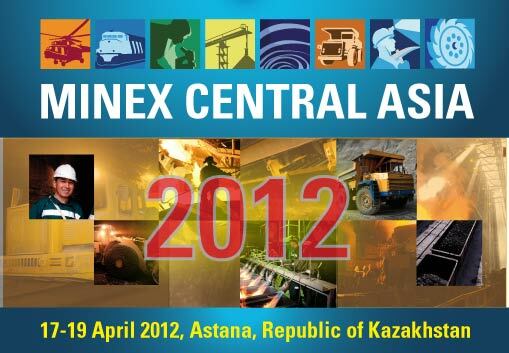 Members are nominated by the key companies involved in MINEX forums and serve on the Committee for two years. Members have no commercial involvement in the forum.